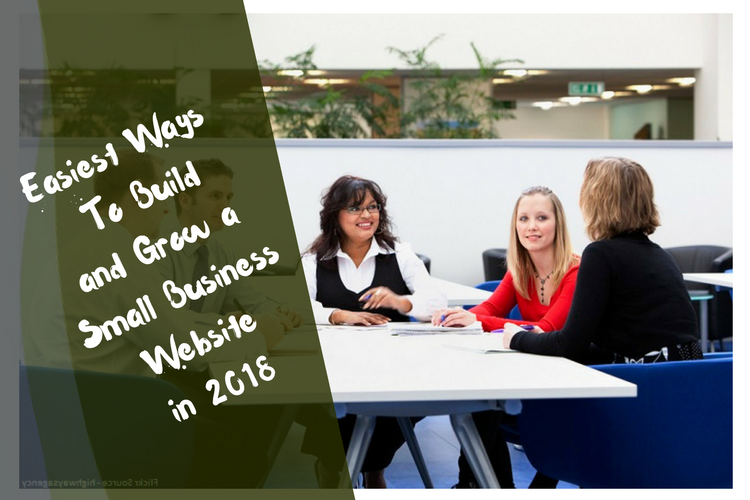 It’s 2018 and as a small business owner, are you doing enough to build up and ensure growth for your website? For small business owners, building up and making significant growth might seem like an overwhelming task. Compared to big businesses, you might lack the web building resources, the big advertising budget, or even brand name recognition. However, just because you’re lacking all that, doesn’t mean you can’t make significant growth for your business. From making an awesome website to marketing your brand, we’ve got the easiest ways to build and grow your small business in 2018. The first thing you need to do? Build a website for your business. If you got one, good. If you don’t, start making one right now. In today’s digital age, a website is every bit as important as the products you sell. Having a website helps make your business looks more professional and serve as a place to showcase your work and customer testimonials. Plus, the cost of making a website today is fairly inexpensive, so you really don’t have an excuse to not have one. There are plenty of website builders out there that you can choose from, but it’s important that you do your research on what you want before committing to one. We recommend using Weebly, a website builder that provides quality designs and is capable of deep customization so you can tailor it to your business’ needs. Weebly templates are beautiful too. You can easily find one to start building your website. One mistake that small businesses often make when starting out is to not have any business plan. Like any good business, setting priorities are important. You need to have a short, medium, and long-term goal when it comes to growing and marketing your business. Set targets that are achievable within your means. If you’re looking to build up traffic to your site, start researching on SEO and online marketing techniques. Want to make better website design? Look into web developer tools to improve your website. Point is, you need to know your target before you hit them, so make sure you have set your goals from the get-go. Setting up goals for your business is only half the battle. It’s also important you keep track of your site’s progress and performance including web hosting. 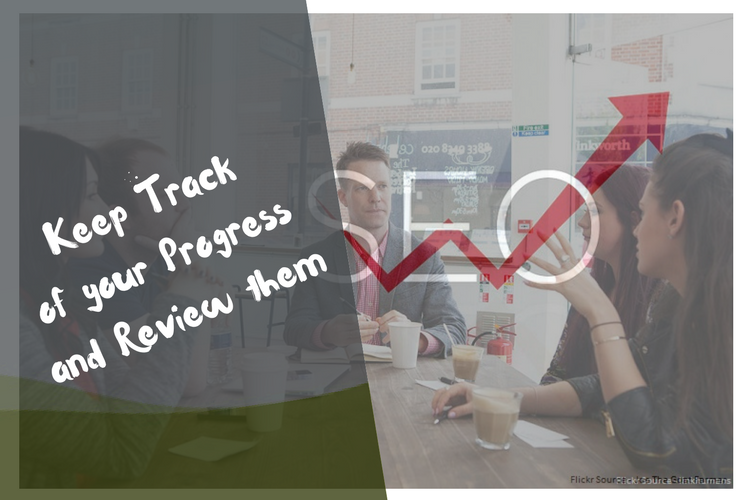 If you don’t monitor and review your site’s performance regularly, it’s hard to gauge whether you’re making any progress on a day-to-day basis. Ask yourself these questions: Is your site engaging your target audience? Are the content and graphics still relevant to your market? Does your website accurately reflect your current business? When you have your website running for a few years, it’s hard to remain objective on its performance. Review your website regularly and if needed, get an outside opinion for a new perspective. Online and digital marketing is an essential tool to wield in the demand-led internet. Whether it’s SEO or Google Adwords, web marketing tools are much more efficient in generating traffic in the digital age than any of the offline media. The fact of the matter is, having a digital presence is worth more today than an advertisement in a magazine or a billboard ad. If you haven’t set up a marketing plan for your business, take the time to research up on internet marketing and invest in SEO tools and services. 2018 looks to be the year where unconventional platforms will play a major part in small businesses. Content creation platforms such as YouTube, Instagram, and many more, are just some of the places that big brands and businesses are heading towards to target their market audiences. As a small business, you might not have the resources to delve into all of the new platforms so we recommend focusing on one or two that works best for your business. The great thing about all these platforms is that some of them are free to use so it won’t take a toll on your overall costs. The number of consumers that access the internet via their smartphones or tablets have increased significantly in the last few years and will continue to increase in the foreseeable future. Which is why it’s important for your business to have a website that is accessible and viewable on mobile devices. 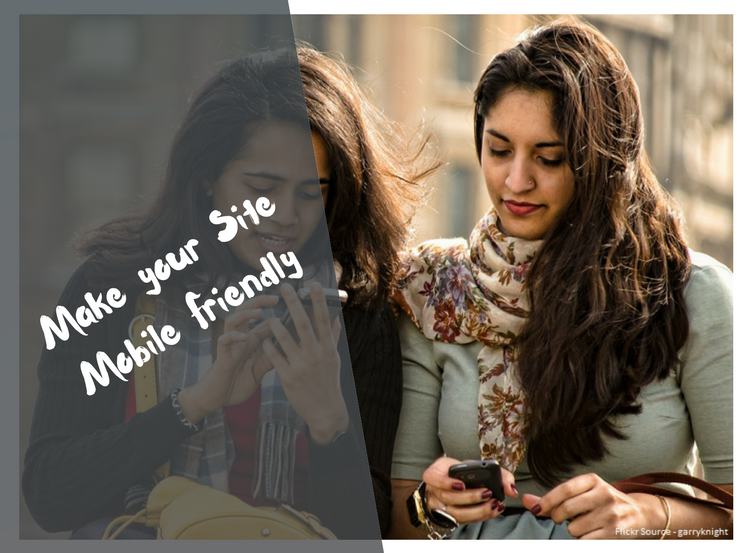 Having a mobile-friendly site at the ready makes it more likely for your business to increase sales and improve your brand profile, especially if your business is consumer focused. Designing the mobile site itself will require an entire article on its own but basically, it should be based on your existing site and carry the same brand identity. It also needs to capture the main elements of your site and offer a more simplified user interface that works well with touch-based movements. At this point, you should already have a functional and attractive website that’s awesome for users to visit. Should you stop there? Of course not! Once you’ve gotten people to visit your site, the next thing you need to do is to engage your visitors and get them to take action. Put in plenty of call to action throughout your site to ensure that your visitor turns to a user, and eventually into a paying customer. Your call to actions doesn’t have to be complex. Simple reminders such as “email us” or “click here to buy” are an effective and simple way to engage your visitor and make them take action. Whether you’re an established business owner or a burgeoning small company, you should make 2018 the year in which you take your business and brand to new heights. So use all of these tips for your site and start building and growing your business! Are there any particular tips useful to your business? Do you need more help in building your website? Let us know in the comments below! nice articles, I really enjoyed it, thanks for sharing amigo. 2018 has made many changes in growing our online business since last year. Actually if we want an online business, we have to keep up with the changes and they do come fast and furious. I have a blog and its pretty robust. I keep up with it every day. But that’s not enough. We need to be in so many places. We have to find out where are potential clients are hanging out on social media. Take a pick of two or three and be there every day. I like the changes Facebook made with Facebook Live Stream. I’ve been using it for the past several months and seen an increase in traffic to my site and even my opt-ins. We have to go what works. Hey Oleg, as Donna says it.. you have to go with what works. At the end of the day, you have to test new methods, tools and resources until you’ve found the things which work for you personally. Sadly, most people copy-cat others, and give up too soon, reasons no wonder they ‘fail’. If they could learn from their experience and never give up, success would be more closer than they’d believe. Totally agreed, one has to stay on top of the current trends and need to do what works best at this moment! Well wriiten and a useful article for the small business to build and grow a Website in a easy way.Thanks for your great tips. This is indeed a year with lots of great opportunities. As marketers, there are lots of things we can do to grow our business this year. For example, one area we all need to focus more on is ensuring that our blog is mobile friendly like you also mentioned here. I believe that Google will be focusing more on this metric this year than ever. I enjoy visiting this blog because the post over here is nice. Thanks for this new refreshing tips on growing a small business website. Many brands don’t understand a headache involved in this business. And it’s quite more difficult to grow a small business website than we think. I wish my clients can read this post in order to show their appreciation for the little we’ve worked for them. Very true, growing a small business is difficult as the competition is high, marketing budget is limited! very informative post. I will use the suggestions discussing here for optimizing my new blog site.This post will be very helpful for the beginner SEO worker who are new in this field. Keep posting this type of helpful post. actually i was thinking to make a small business website.but i don’t have any knowledge.so as a starter your posts are really very helpful for me.thanks for sharing. Nice post on how to grow a business. All your points mentioned here are valid especially the one you talked about having your own website as a business owner. To me, that should also be among the priority when starting up a business. Yeah, having a website is really important and with time this requirement is getting complimented with the site being responsive, getting an app etc. Hi very nice article keep it up the good work Building quality backlinks to your site is still the most effective way of ranking for your keywords. That’s just the right post for many new businesses this moment. A lot think without the big budget, they won’t go any where. Far from it! You also pointed out the right tools and resources. They won’t need to go searching any further after reading this post. Thanks for providing meat in the content. Totally agree with you, it isn’t about big budget – rather its about smart spending! Great advice for someone starting out new. In fact, it’s great advice for any online business owner to revisit from time to time. Great article here. To start with, one need to set goals and priorities that will be his focus or foundation for his online empire. The must be a focus before setting up your website or online business. Next, with your goals and strategy in place, create your website but ensure it is mobile responsive because Google now favor mobile-friendly websites. In fact, Google’s recent update is that mobile version is now the primary indexing website. Mobile responsive is surely a big factor now, it’s not just Google but in general most users are coming from cell phone devices … even we ourselves check our sites and blogs and even browse the internet on our small screens – who will carry a laptop all the time, right? Starting a successful business in whatever field – online or offline is not always easy. But with the right mindset and the right framework, you can make it to the top. 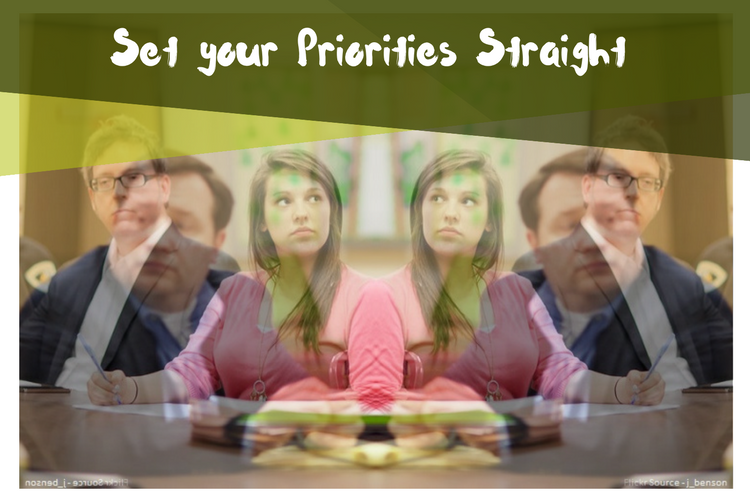 As you mentioned, before you embark on your business venture, you will need to have a game plan – set your priorities. You also need to establish a successful marketing strategy to follow. Having your priorities mapped out, and your strategy for a successful marketing campaign in place, this will give focus to be successful. The other tips mentioned in this article are amazingly great, which goes with your priorities and strategies. Most important, you will have to keep testing your strategies to find out what works best for you. Great post! Its really helpful Blogging is an amazing skill. Love your ideas keep up the good work! Building a successful online business at any point in time requires dedication, consistency, and smartness. Unfortunately, most people who starts a website to make money often lack these qualities hence, the reason why they usually fail few months after setting up their blog. Like you said, the first step towards starting any type of business (online business included) is creating a goal and knowing your priorities. You need to understand what success means to you, this way, you will be able to track your progress and know when you’re being successful or when you’re failing. Without a good goal from the start, there’s no way you will be able to know when you succeed. And like you also pointed out, tracking and monitoring your progress is very important. Once you’ve mapped out your priorities, it’s important you have a solid plan on how to track everything you’re doing. With this, you’ll know when you’re moving forward. The point is this, there a lot of moving parts involved in any online business, and you must get them well connected before expecting any form of success. 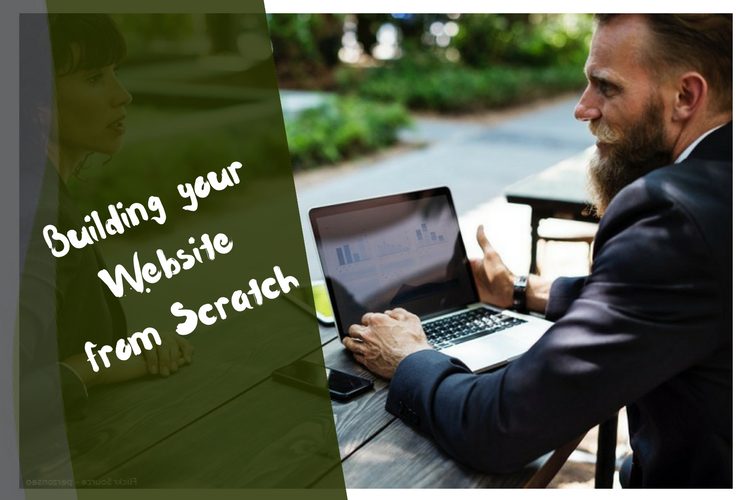 I believe that this your post will guide a lot of people towards creating a successful website in 2019 and beyond. Consistency is truly the main thing here, because if you don’t put the same effort every single day, your progress will suffer greatly! This one is nice artile. There is something i would like add in this article. You have a website “good”, may be a new business is geeting orders also from website. But today market is very competitive. We should utilise the email form and subscription form at its best level because the data that we collect from there is of those potential client that are interested in our content and services. We could use it for promotion activities and other also. Great piece of article. I think keyword research is the best way to go. You could grab those low hanging fruits and rank better on Google and get ahead of the competition. The power of online marketing cannot be denied at any cost when it comes to build and grow business in this digital world. Digital marketing or online marketing is the superb way to reach target audience not only to boost sales but to improve online reputation as well. Overall article is amazing and thanks for your continuous sharing. Yeah, there’s many angles to online marketing and not everything is meant for sales and leads alone! Really nice article. I always like you content and specially when it comes to small business. Great article Oleg! Another key thing for small business owners to think about regarding their website is to make sure it has a compelling offer, preferably something that is free and no risk to the user. We offer a free website review service for example. You can then display this offer in a prominent call to action on every page to maximize the number of leads the site creates.